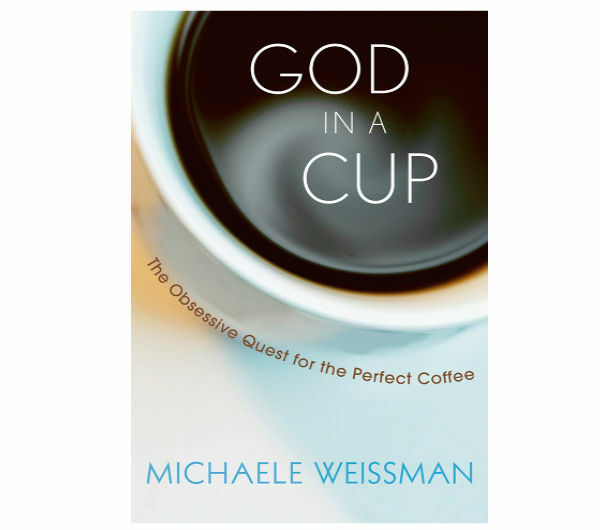 In the past few decades the barista has come to be a legitimate profession, having just been relegated to entry-level or part-time position work before. This is thanks in great part to a number of trailblazers who managed to turn their passions into careers, with no clear model for success before them. 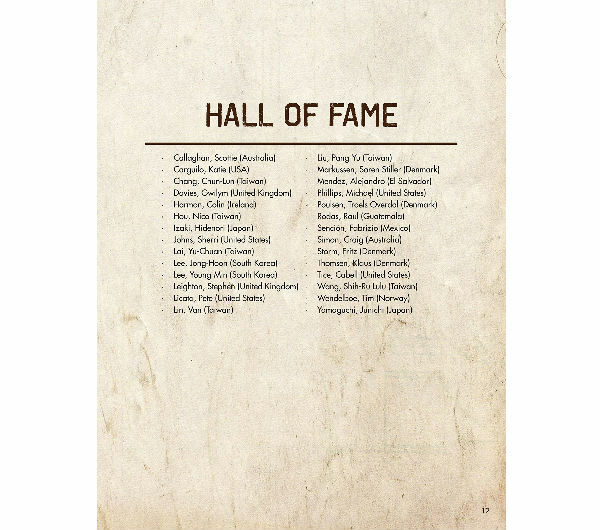 Many of these trailblazers are featured in this new book published by Hong Kong’s Holly Brown Coffee. 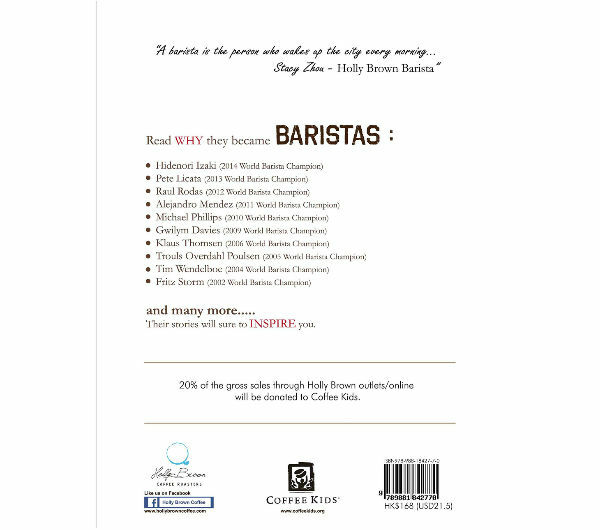 In 150-plus full-color pages, the book tells the condensed stories of some of the world’s most well-known baristas, including 10 of the past 12 World Barista Champions. 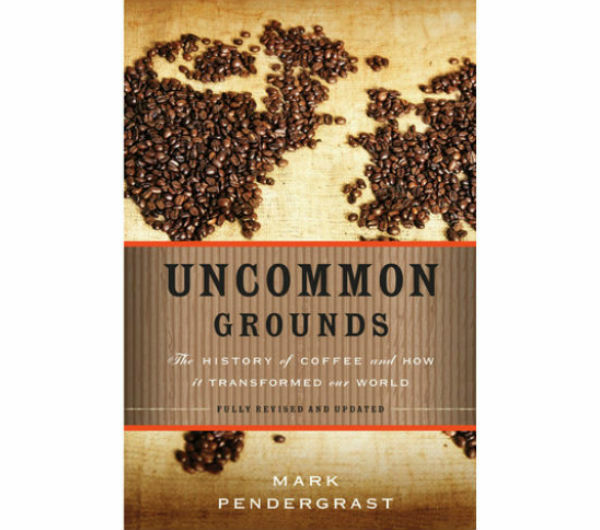 Many of the book’s subjects have expanded their professional capacities to also become roasters, green coffee buyers, coffee shop owners and consultants, and they are living examples of professional ingenuity in the specialty coffee world. 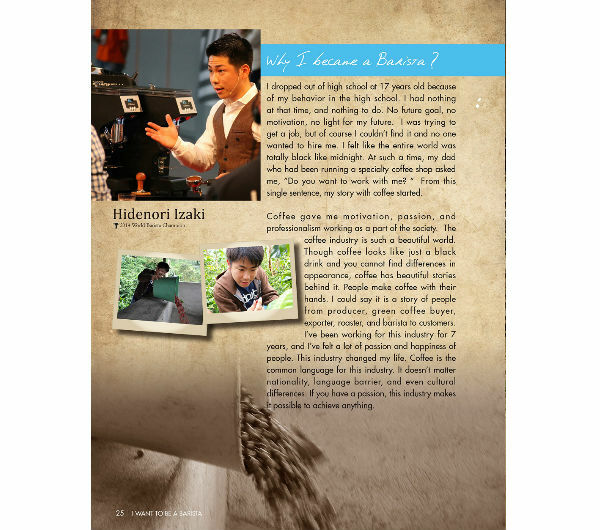 Each featured barista answers the basic question, “Why I became a barista,” provides a basic coffee preparation tip or two and offers a quote intended to inspire baristas hoping to follow in their footsteps - without much deep digging into brewing methodology or practical career advice. 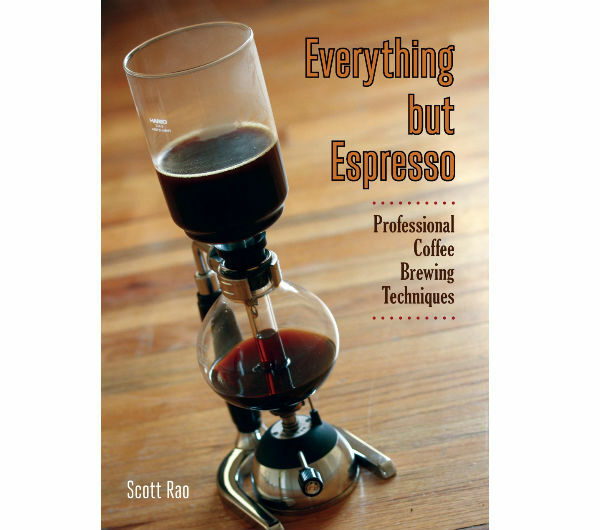 If nothing else, the book provides small thought windows into some of coffee’s biggest, most creative minds. 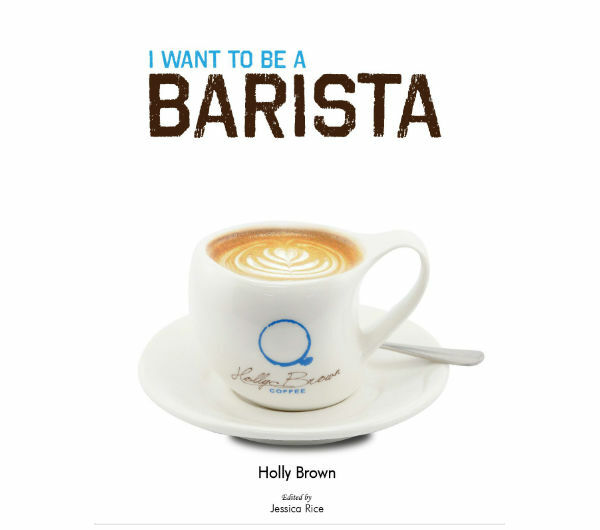 A large section of the back of the book is dedicated to the baristas of Holly Brown, while 20 percent of the proceeds are going to the nonprofit Coffee Kids, which works to improve lives in coffee farming communities throughout Latin America.